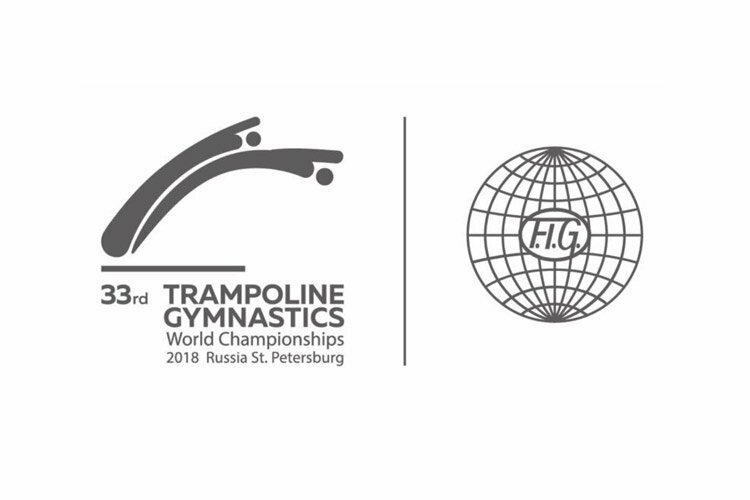 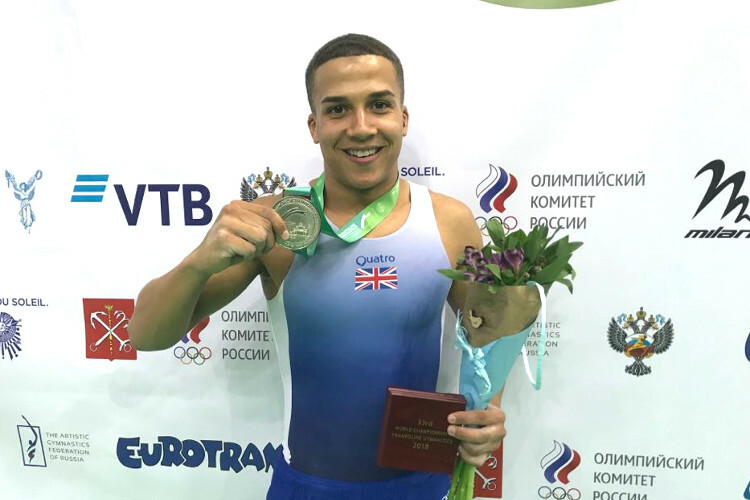 Shanice Davidson has powered her way to the world silver medal at the trampoline, tumbling and DMT world championships in St Petersburg, Russia. 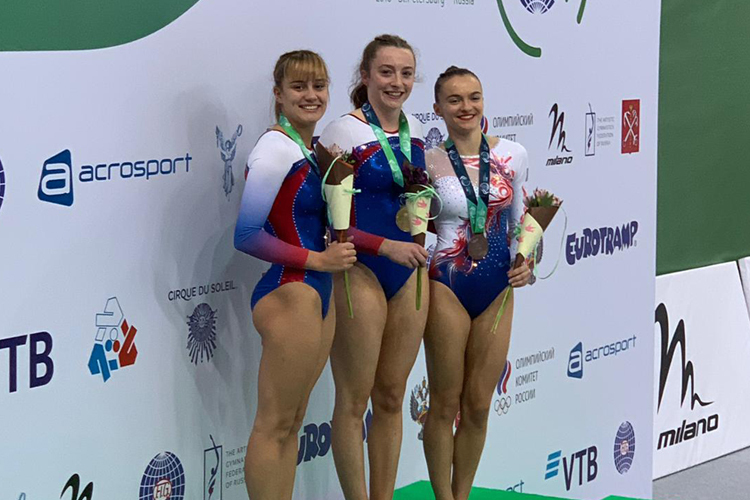 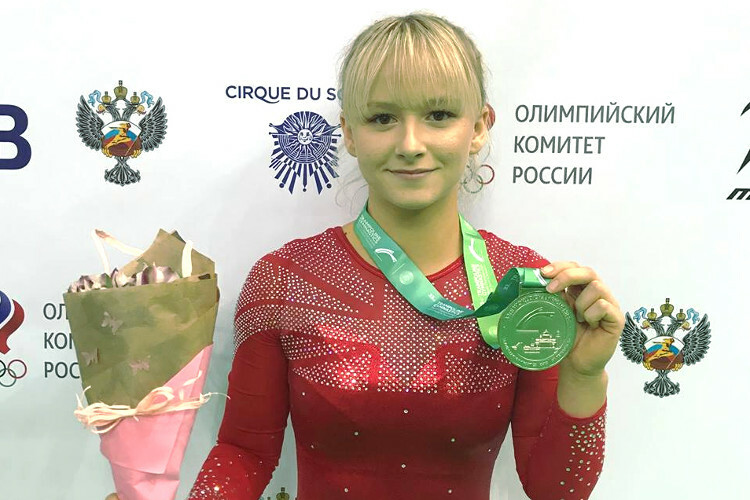 Also competing alongside Shanice in the tumbling final was British champion Rachel Davies who also completed two excellent tumbling passes to score 67.700 points for 5th place. 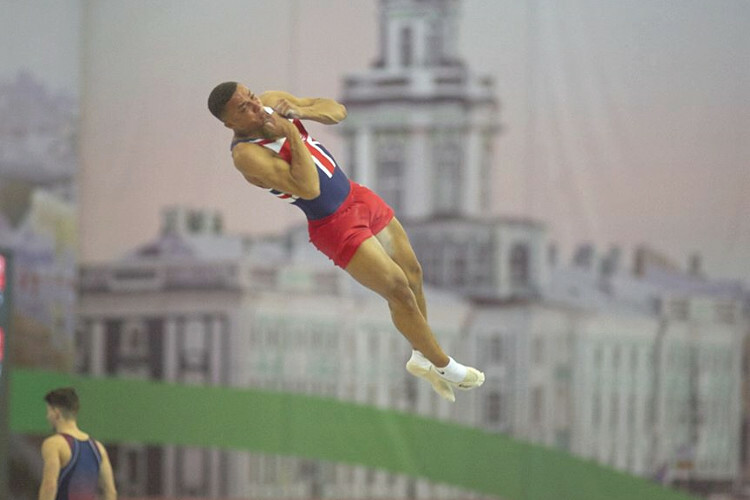 In the men’s double mini trampoline final Rhys Gray impressed placing in 6th position with a score of 67.8 points. 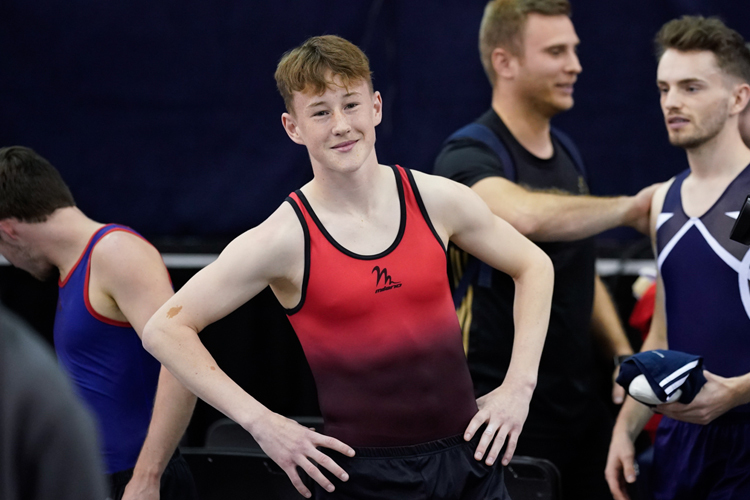 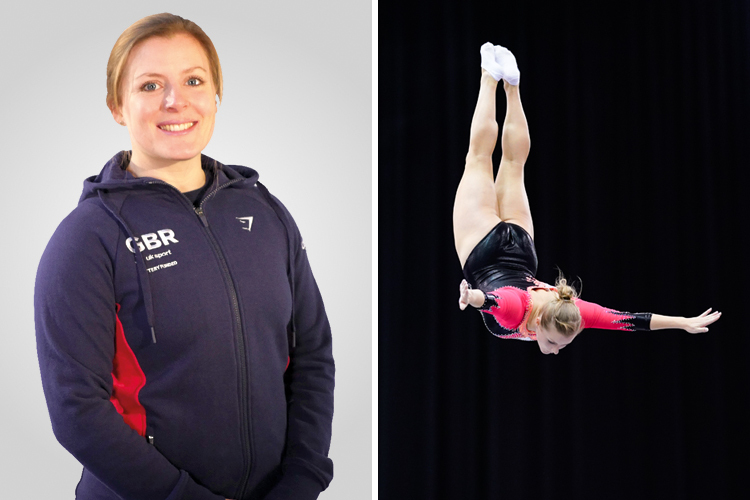 Tomorrow sees Elliott Browne and Kristof Willerton compete in the men’s tumbling finals with Bryony Page, Kat Driscoll, Luke Strong and Nathan Bailey all competing in trampoline semi-finals.